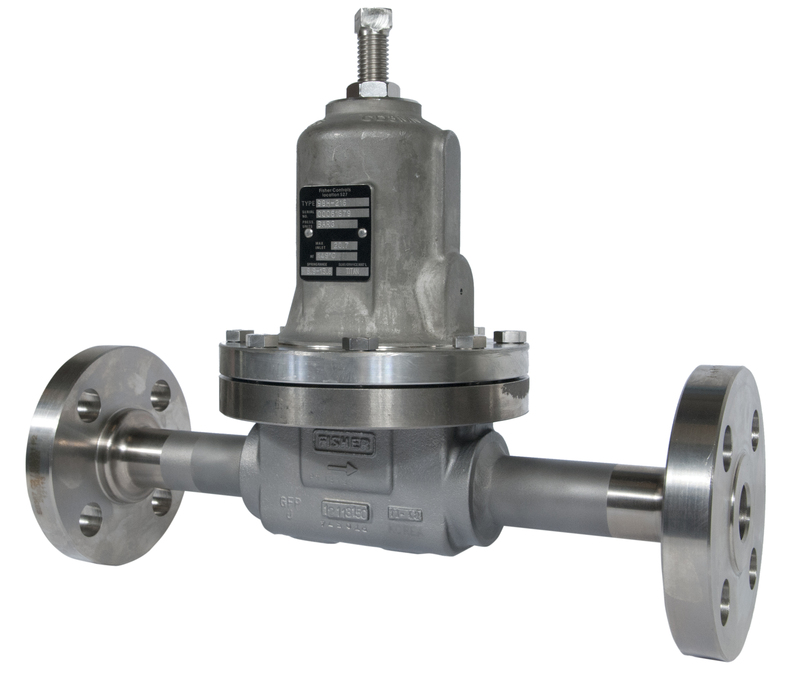 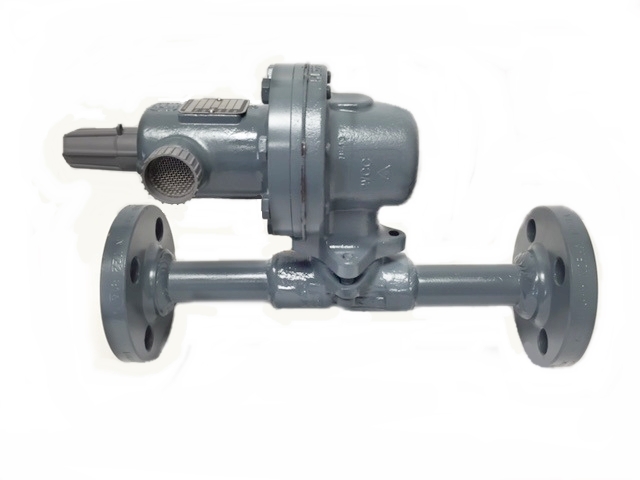 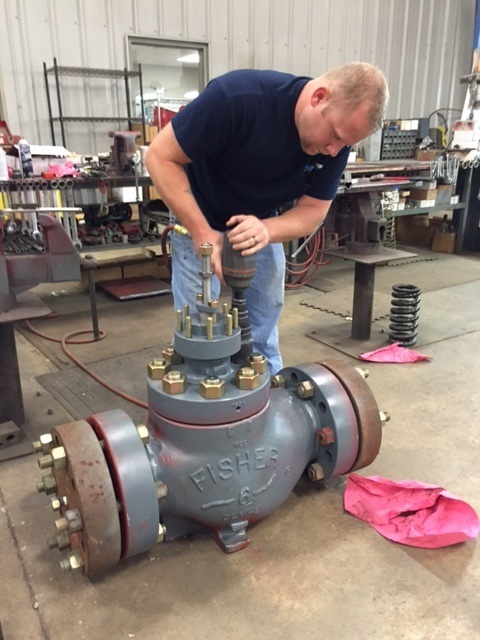 Flow Control Equipment specializes in the repair and remanufacture of Fisher® process control equipment. 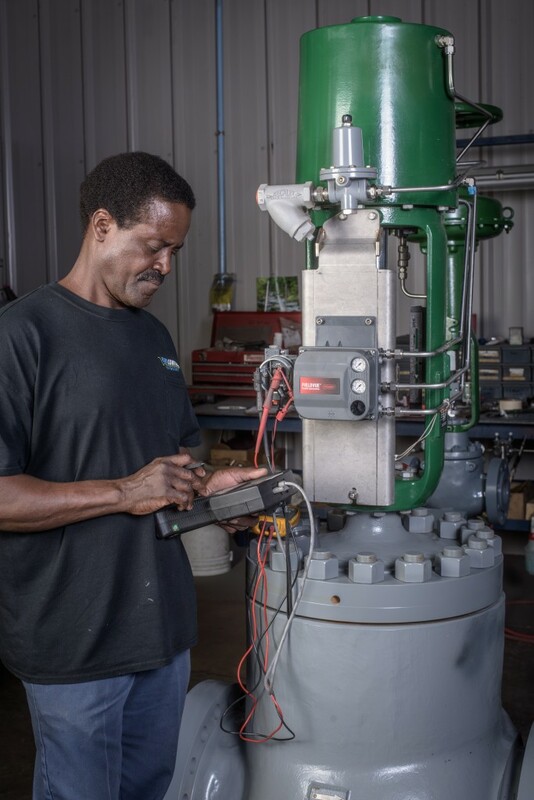 We use quality controls based on MSS, ANSI and ASTM standards, so that each step in the repair process conforms to industry guidelines. 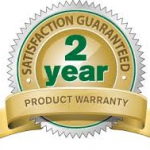 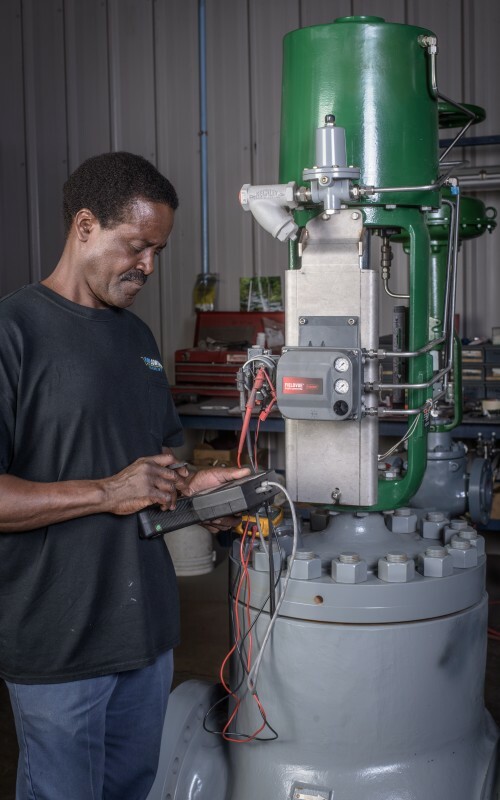 We ensure that every remanufactured product and assembly is inspected and tested to meet these quality standards. 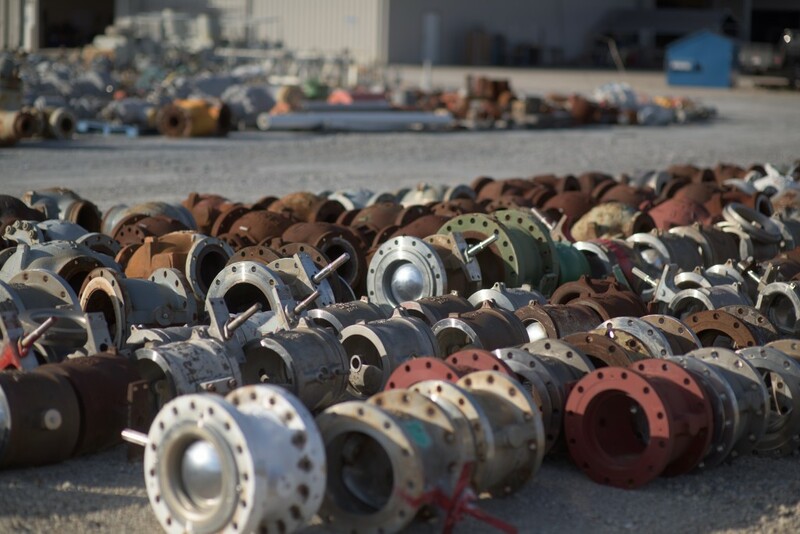 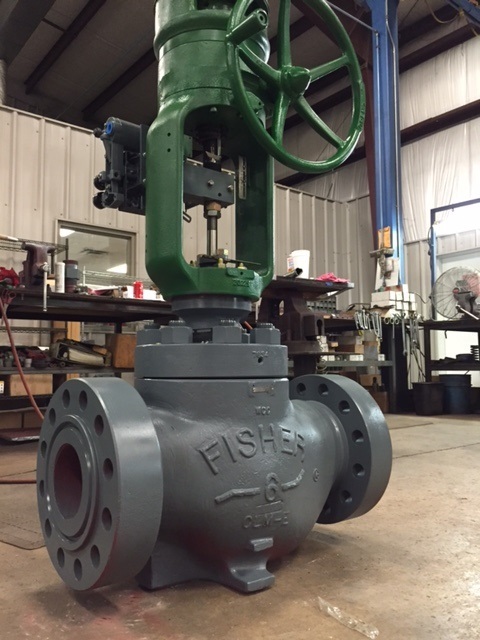 While most remanufacturers try to diversify and work on many different product lines, we maintain our focus on only one; the leader in the industry, Fisher® by Emerson Process Management. 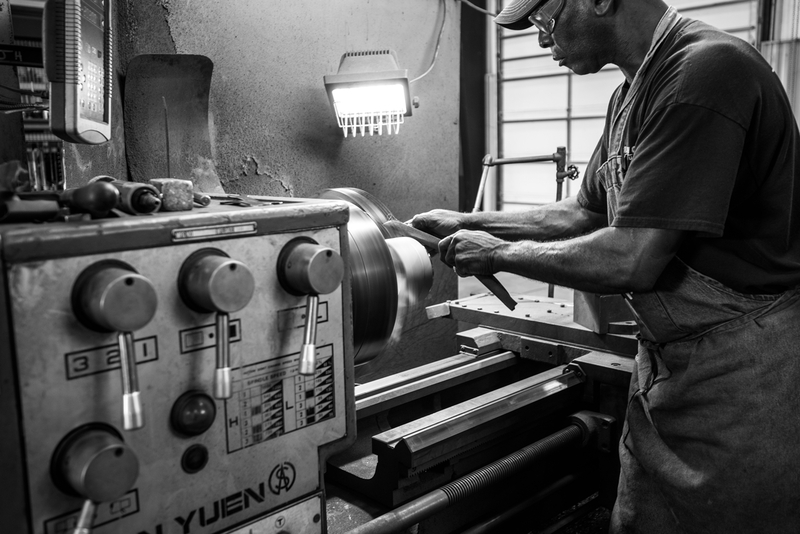 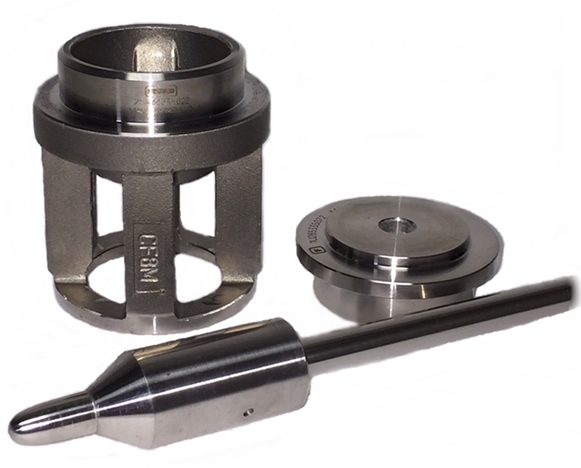 We find that focusing only on one product line allows us to maintain a high level of quality throughout the remanufacturing process. 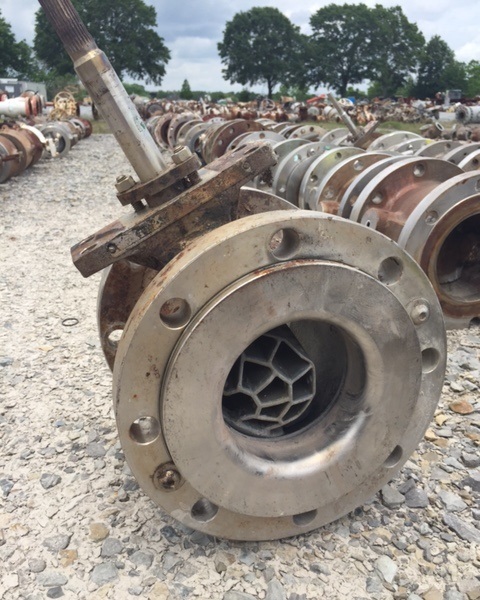 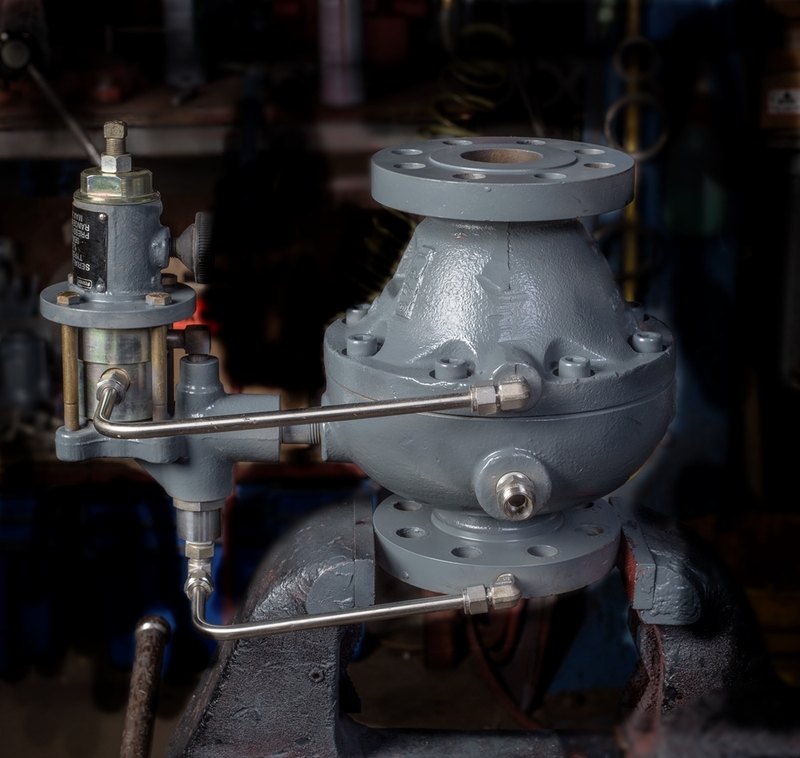 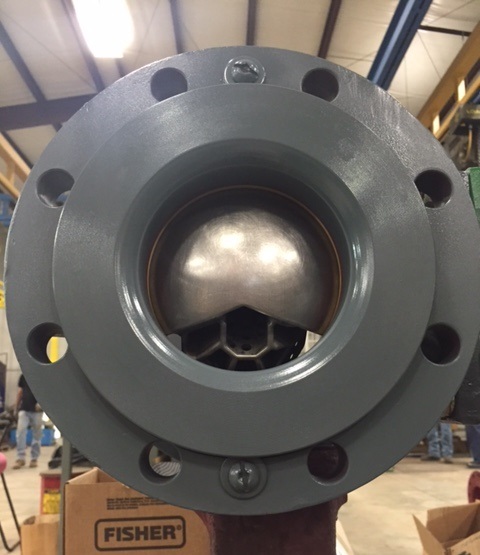 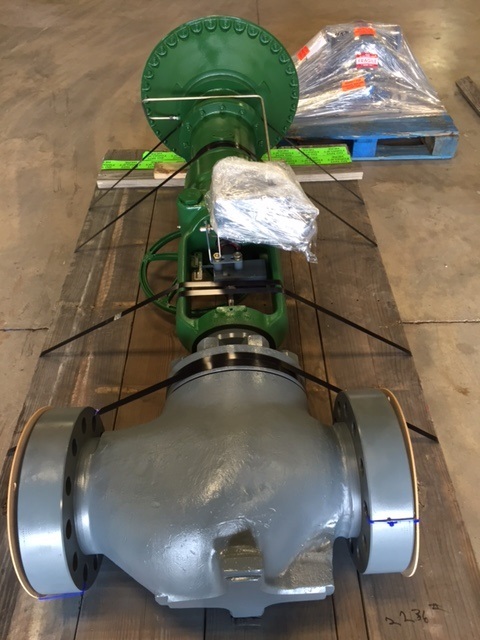 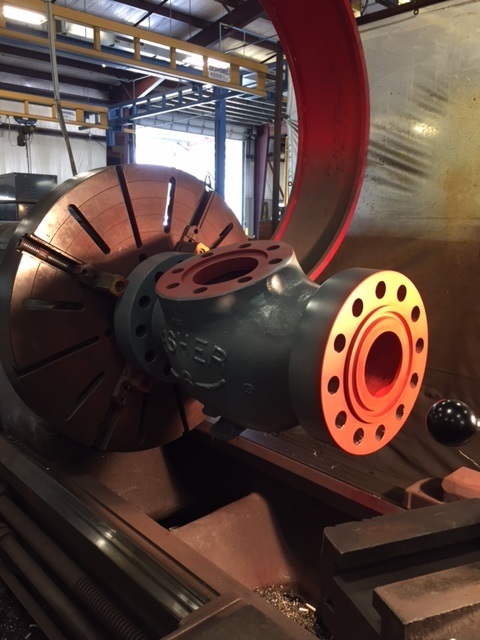 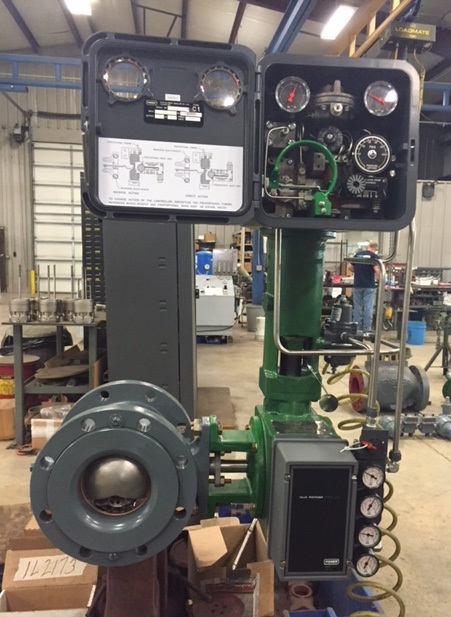 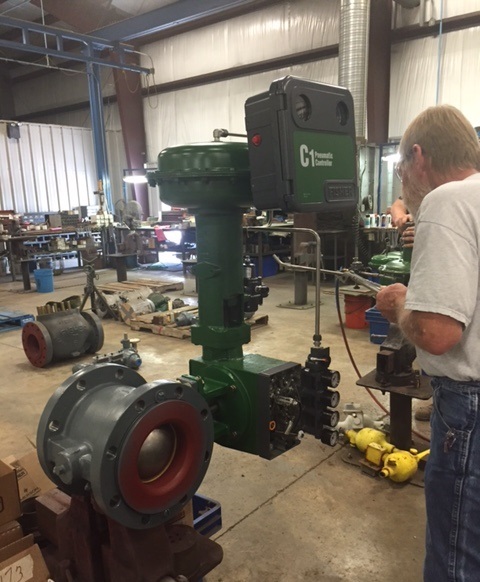 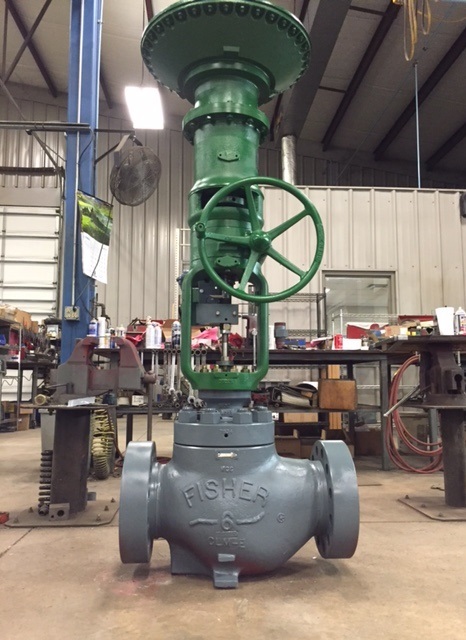 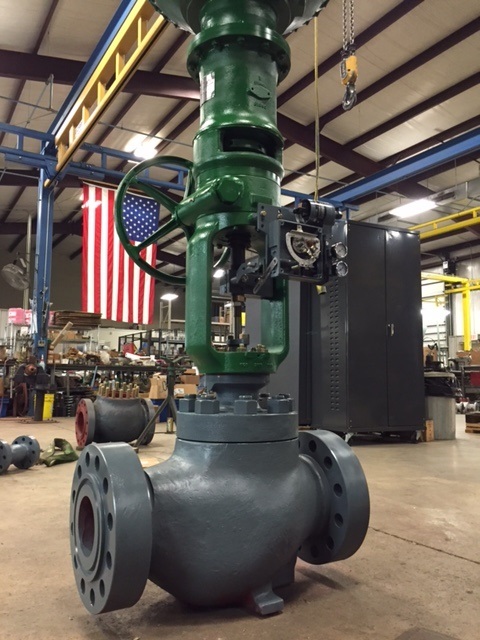 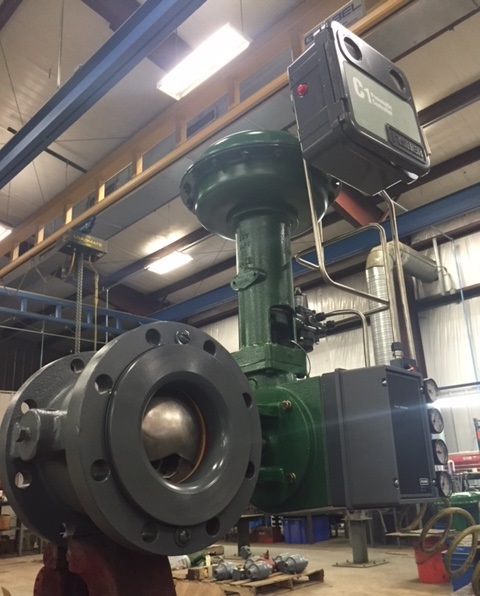 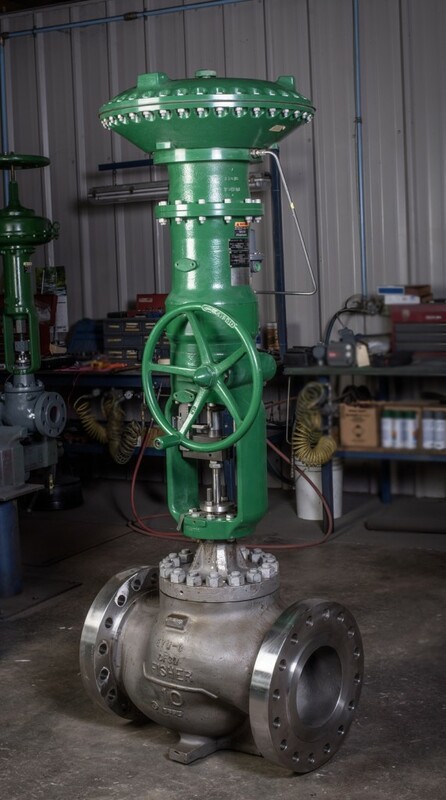 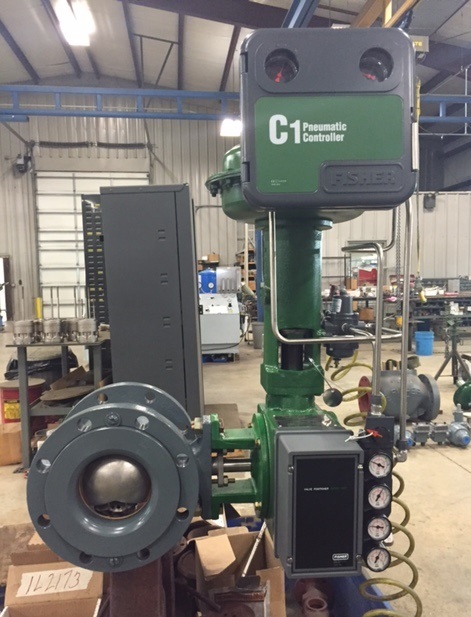 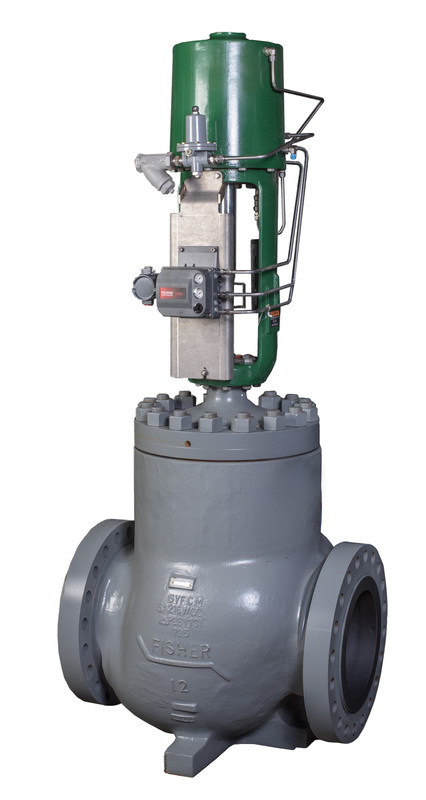 Flow Control remanufactured this 6″ V150 attenuated rotary control valve equipped with a 3610J pneumatic valve positioner, type C1P pneumatic pressure controller, and a Fisher 1052 actuator.